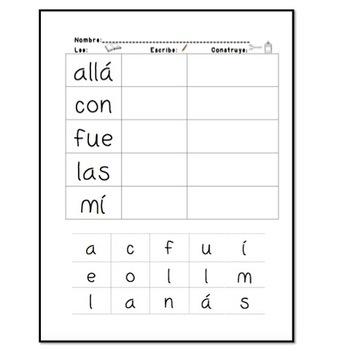 (pages 15-29) Also included is a set of all of the sight words on 1/4 page ready to print and hang on a word wall, or print on card stock and punch holes to put on rings for individual or small group practice. 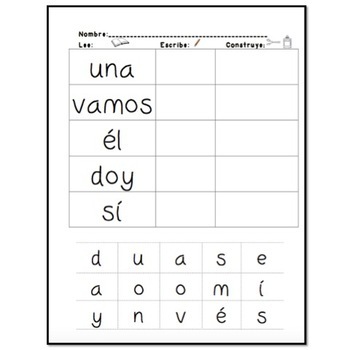 These worksheets can be used for independent center time, in whole group, or as homework. 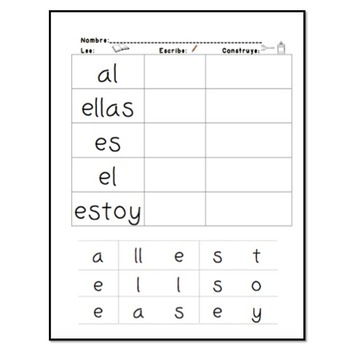 aligned to the 1V level of the ENIL by American Reading Company, which is for Kindergarten and 1st grade readers (or for older students who are not yet at grade level). 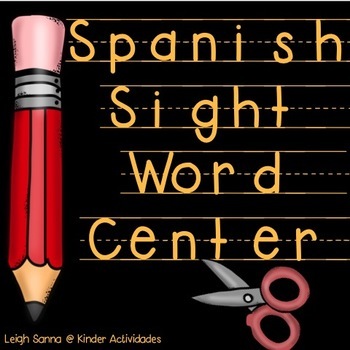 There are 60 different sight words included! The different formats with which the student works with each sight word helps keep them busy and engaged, providing valuable sight word practice!